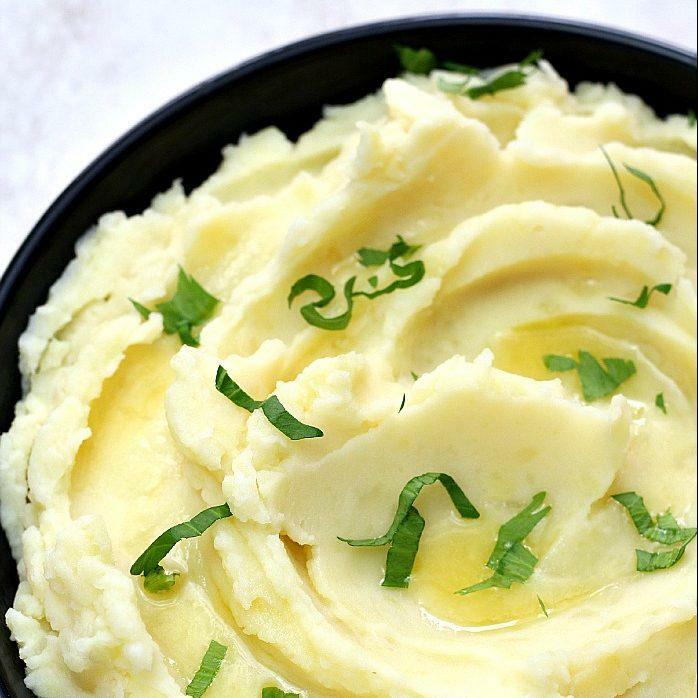 Mashed potatoes are such a classic dish! 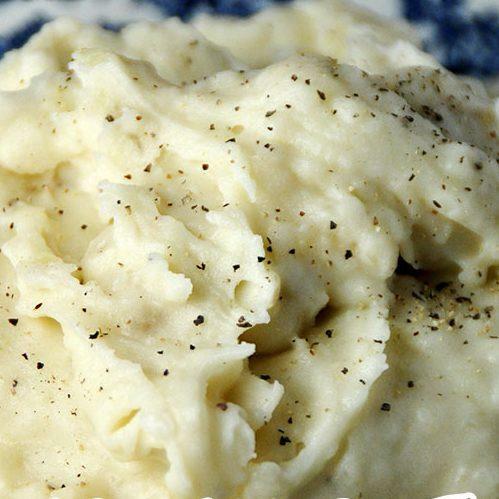 Who doesn’t love mashed potatoes? 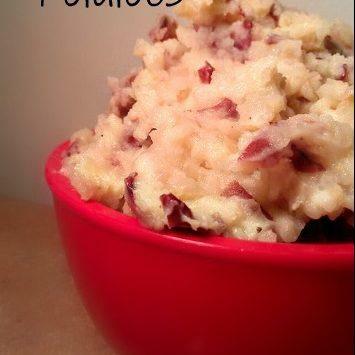 And making them in the crockpot is super easy! 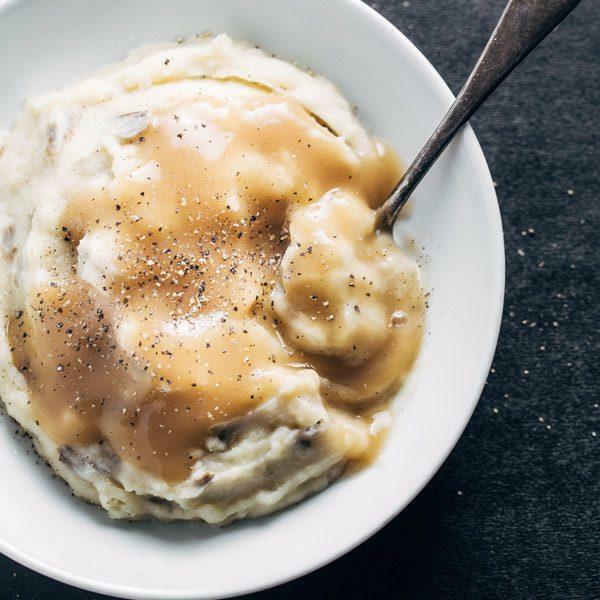 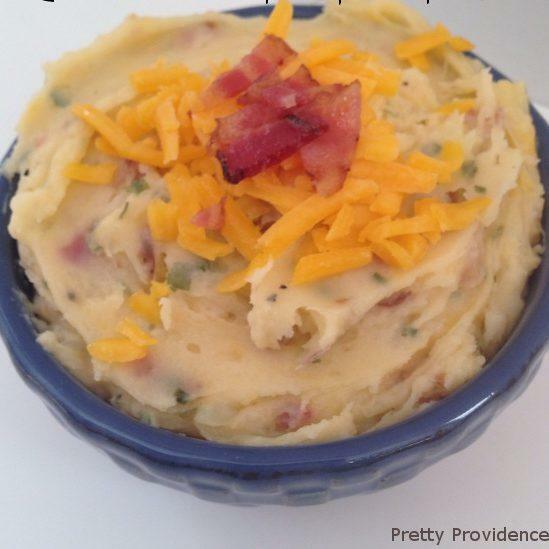 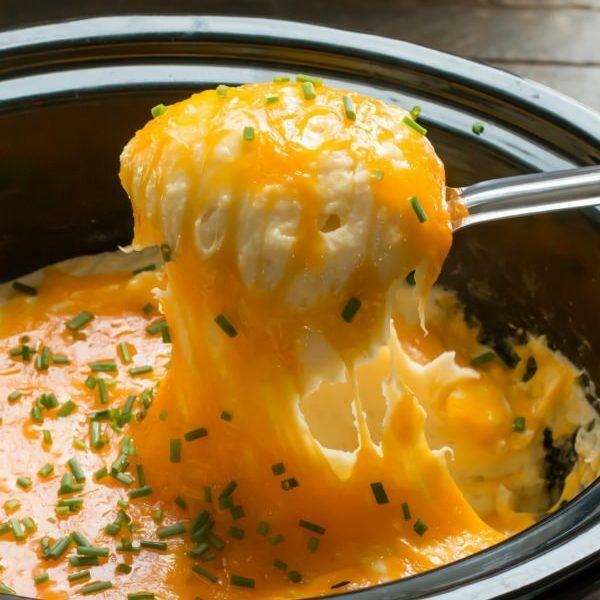 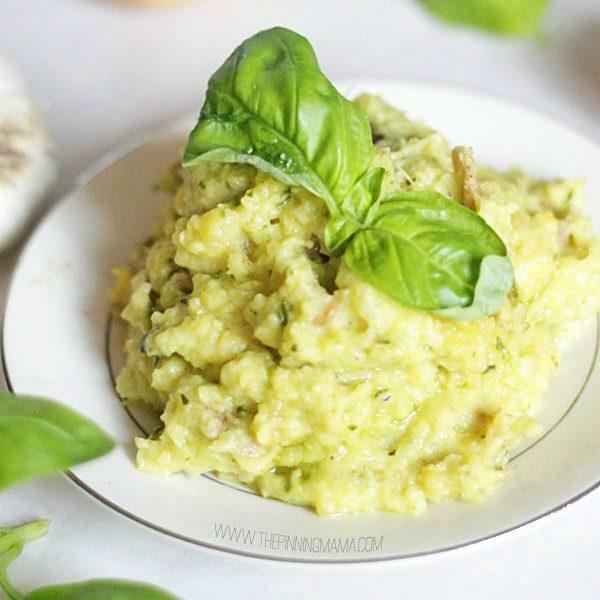 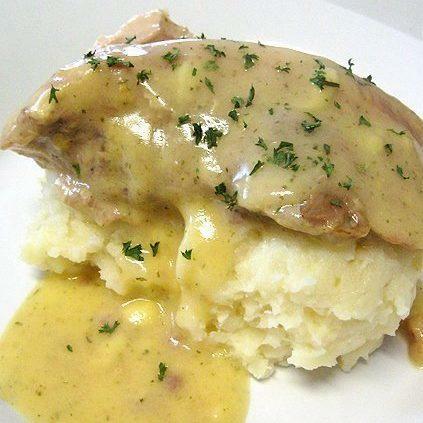 You can go wrong with these crock pot mashed potatoes! 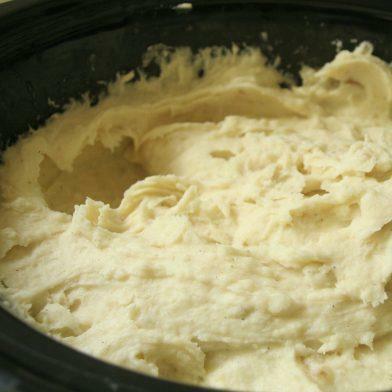 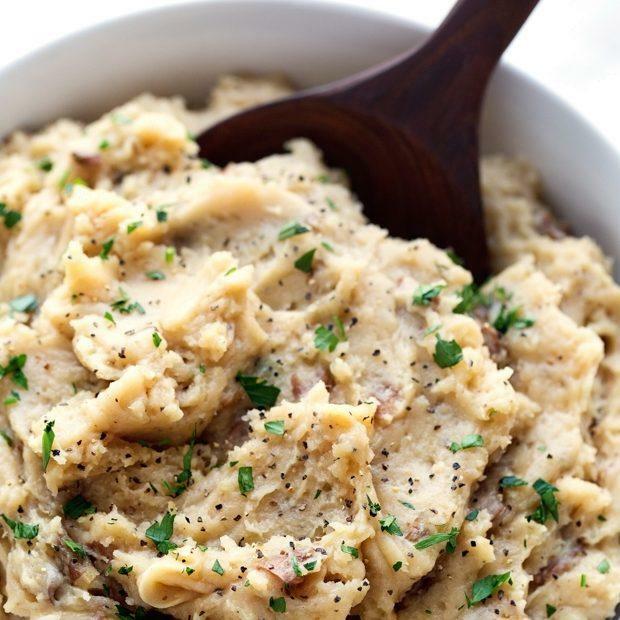 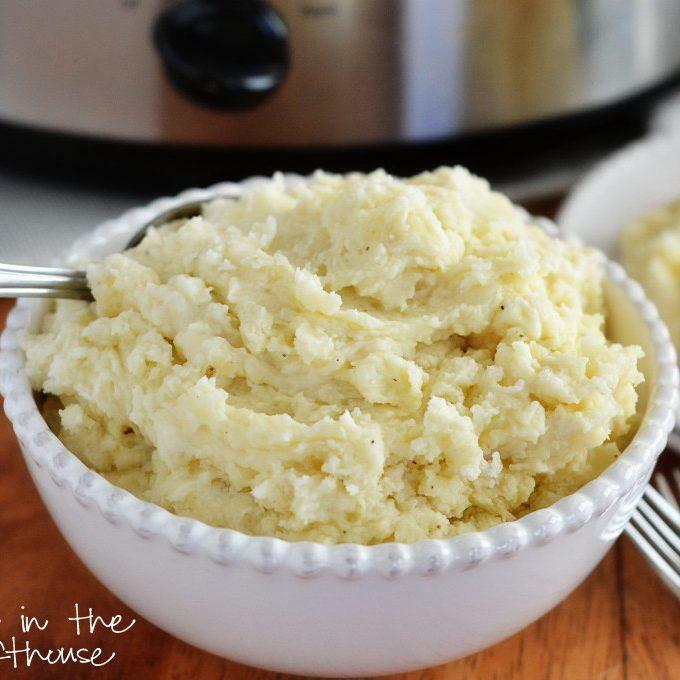 Crock Pot Mashed Potatoes Are So Easy! 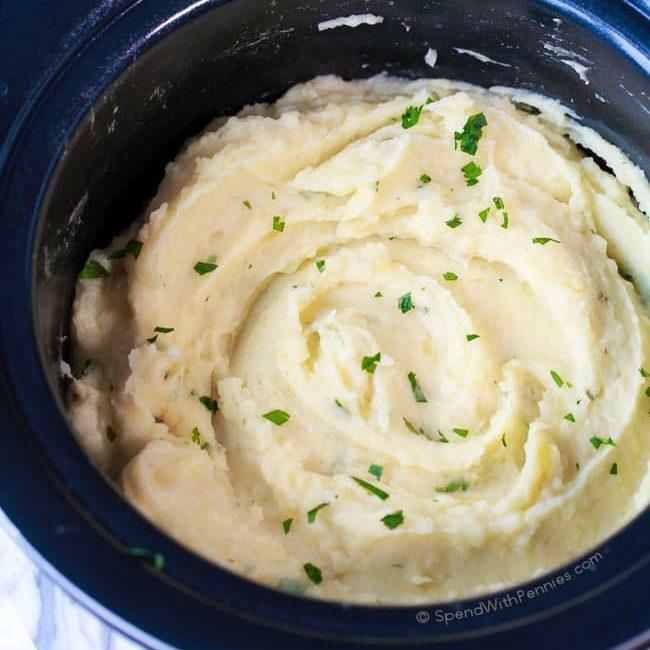 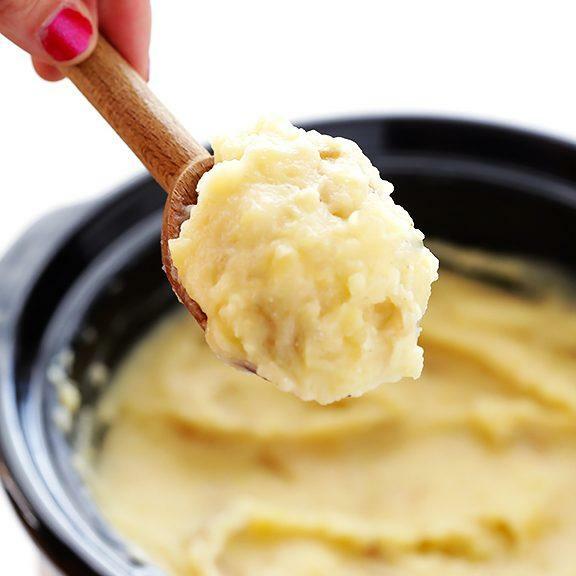 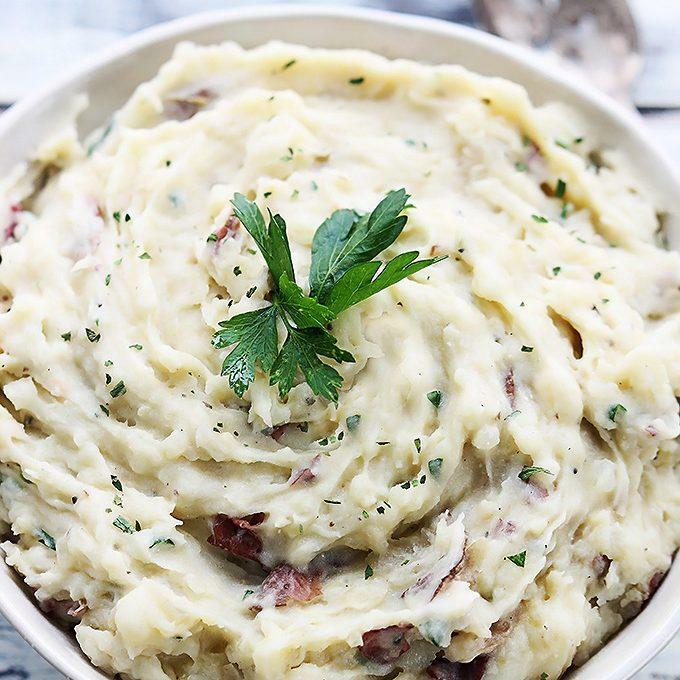 Make these crock pot mashed potatoes ahead of time and have them when you’re ready! 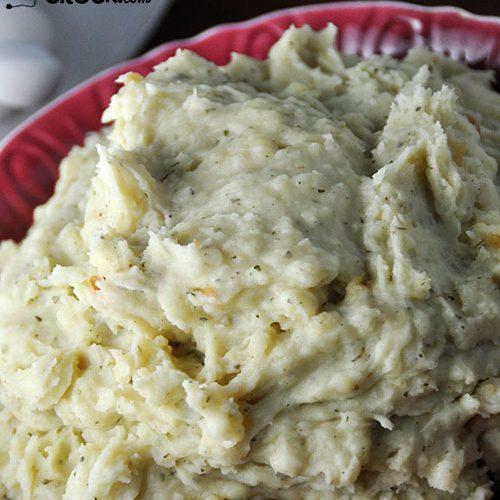 Pop them in the crockpot in the morning and they’ll be ready for you when you get home.